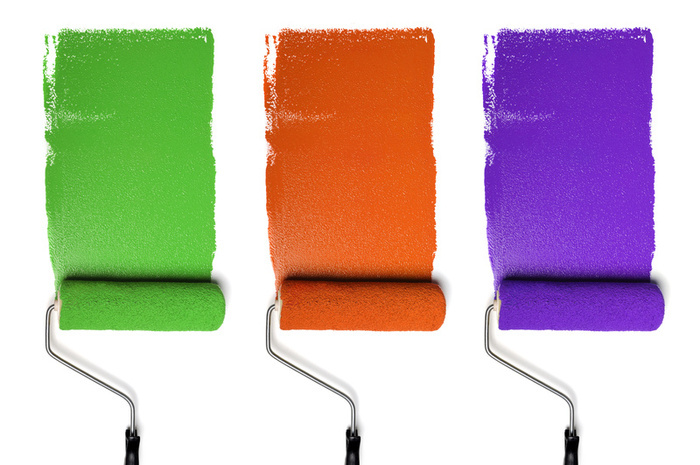 See how you can make a difference! The PPL Learning Center has been home to an open computer lab providing resources and volunteer support to job seekers since 2005. For the last five years, Ken Kraemer has been a dedicated volunteer there, driven by his desire to help people attain employment and bridge the digital divide. Ken works alongside nine other volunteers who serve weekly in the Computer Access Lab at the PPL Learning Center. This community of volunteers is expected to grow with the recent opening of PPL’s Hamline Station Employment Services Center, which hosts a similar lab. PPL is thrilled to extend services to job seekers in the Hamline-Midway area; please spread the word and feel free to stop by to check out the new space! As we welcome new residents, basic bedding supplies support people to stay warm and feel at home. 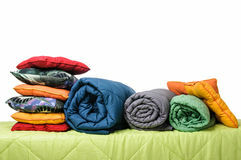 Help by purchasing queen-size bedding sets (comforter, sheets, pillow) in any quantity for single adults transitioning from homelessness to PPL housing. 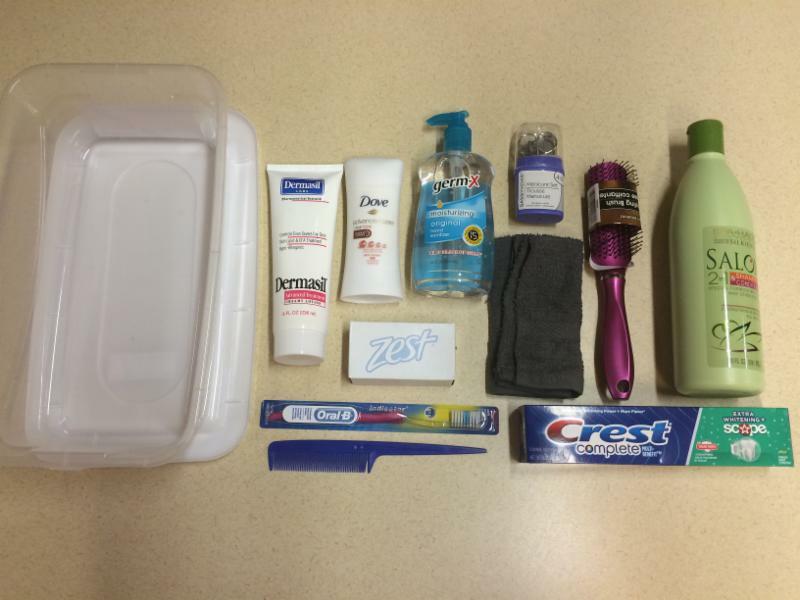 Interested in collecting donation items? Thank you to all the volunteers who celebrated the holidays with PPL families! 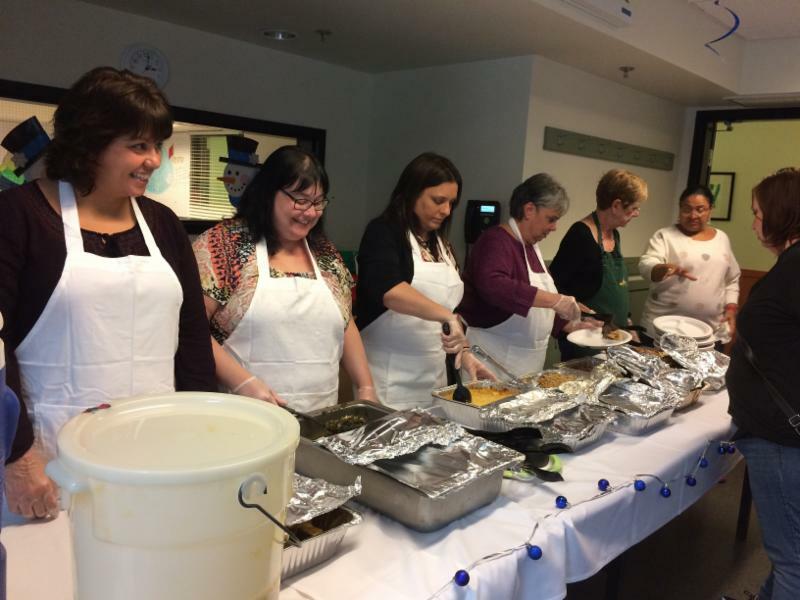 Pictured on the left are some of our fabulous volunteers assisting with food service for our Holiday Party at New Foundations. Everyone had fun meeting our wonderful residents while giving away warm plates and smiles! 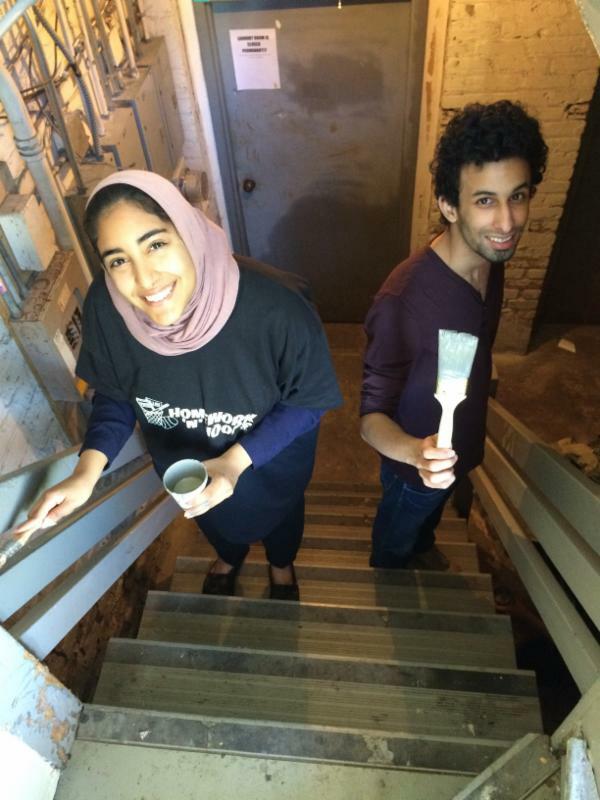 Volunteer to paint walls and brighten up the community spaces of families living in affordable and supportive housing. If you like to work with a team and make a visible impact in a short amount of time, this is the project for you! No experience necessary-all tools and materials provided. Contact Glory Hall (612-455-5119) to sign up! 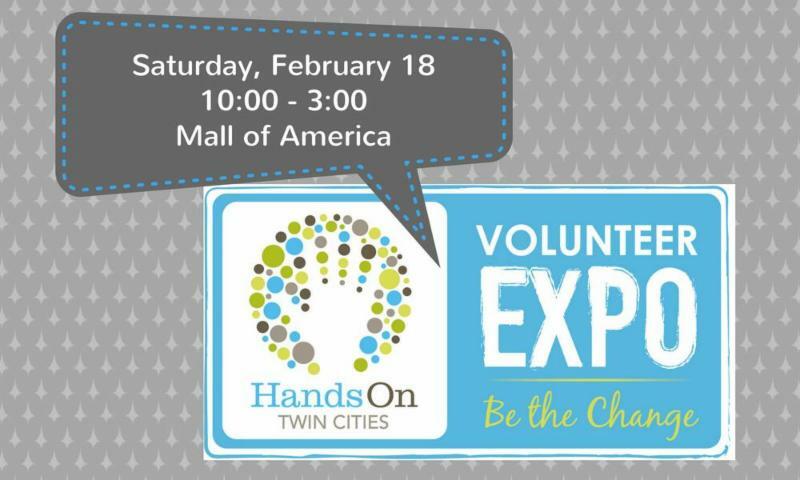 for the Annual HandsOn Twin Cities Volunteer Expo!